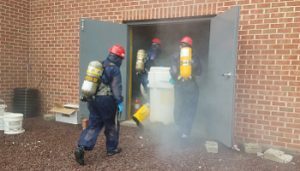 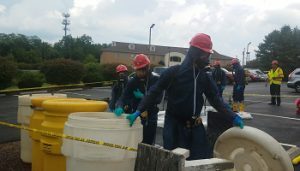 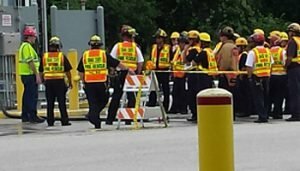 Cocciardi and Associates, Inc. offers certified training and education for individuals who work in hazardous occupations. 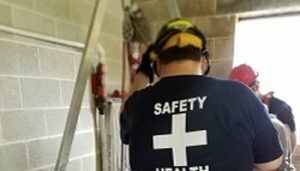 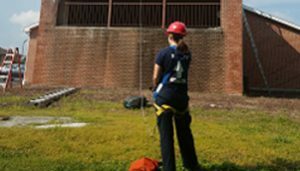 Our experienced and qualified instructors provide interactive field exercise training so our students experience the hands-on training needed to perform their jobs safe and well. 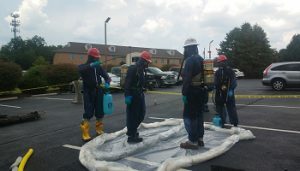 Our training courses are designed to meet OSHA, EPA, DOT AND state agency requirements. 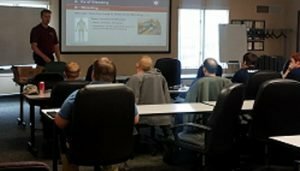 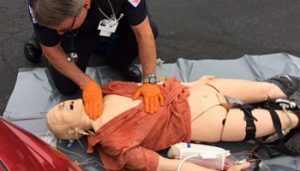 We offer training at our two offices, Mechanicsburg and Scranton, Pennsylvania, which are constructed to replicate real-life environments to provide an interactive, hands-on experience. 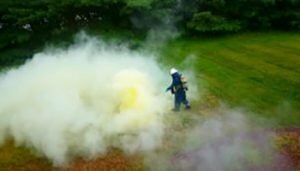 Please ensure you check both of our locations for all training date offerings, or we can train at your location.